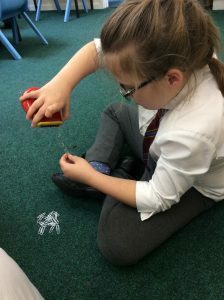 What a busy, busy day! 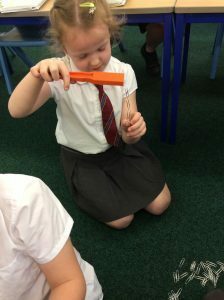 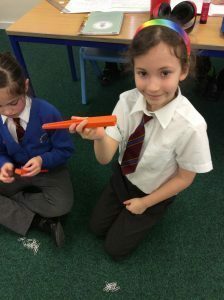 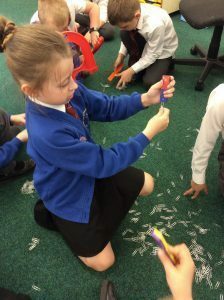 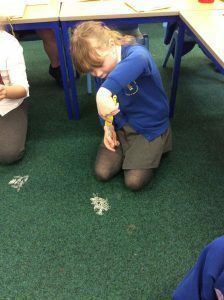 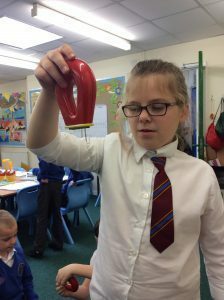 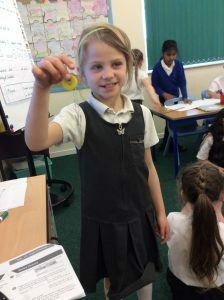 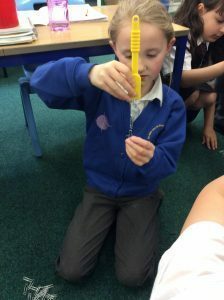 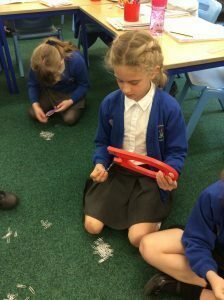 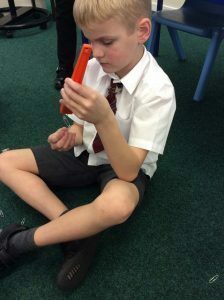 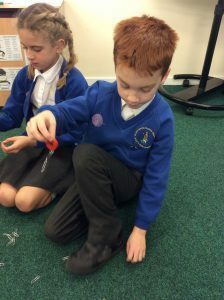 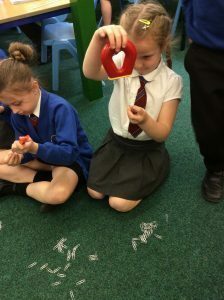 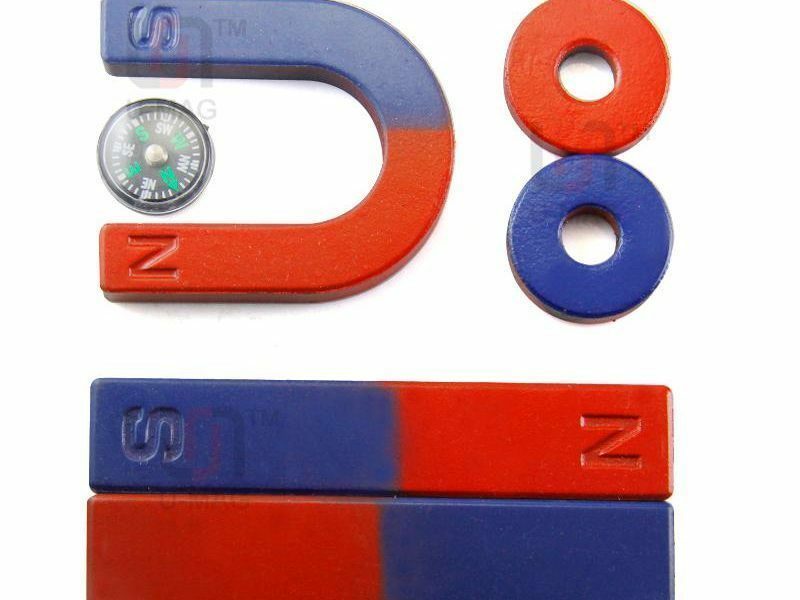 This afternoon Woodpeckers have been exploring magnets and their strengths. 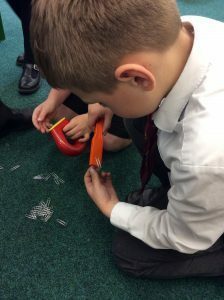 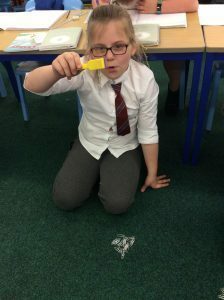 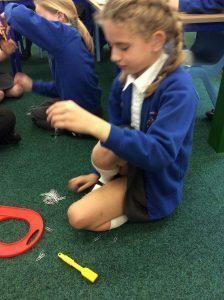 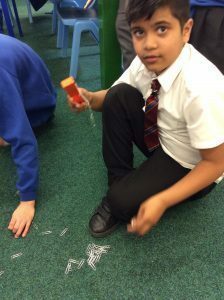 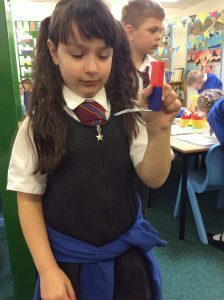 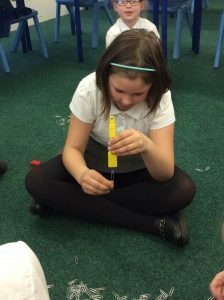 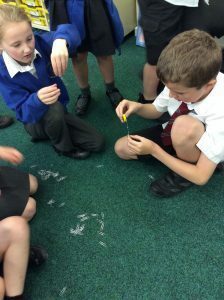 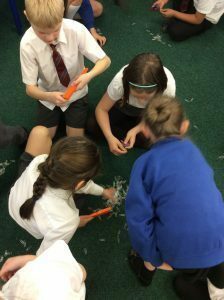 We investigated how many paperclips a magnet could hold and how the magnetic pull can act without being in contact.